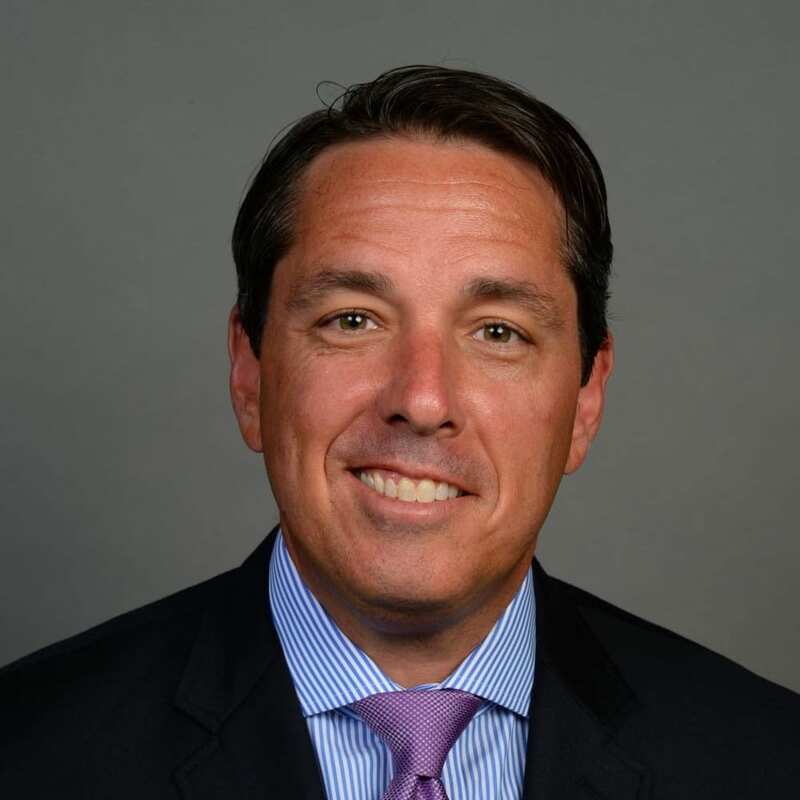 As Head of Media & Business Development in the Global Partnerships group at the National Basketball Association, Dan Rossomondo leads business development for new global marketing partners and manages the media sales relationships and media execution with NBA global licensees and partners while working to increase existing revenue and create new revenue streams. Rossomondo also previously served asSenior Vice President, International Business Development where he worked with regional offices across the NBA’s different business units. Rossomondo also spent time in the Global Media Department where he managed the content needs of league marketing and merchandise partners on a global basis, worked on the NBA’s domestic U.S. television renewal and was the point person for the league’s television and digital media licensees with respect to advertising sales within Global Media Distribution. Additionally, Rossomondo managed relationships with U.S. content distribution partners. Prior to rejoining the NBA in 2009, Rossomondo worked as Vice President of Client Partnerships for Time Warner Global Media from 2007 to 2009. In his previous time with the league from 2004 to 2007, Rossomondo held positions as a senior account executive, senior manager, and director of global media. He worked for IMG as an account manager from 2003 to 2004 and at Madison Square Garden in advertising sales from 1995 to 2000. Rossomondo earned his bachelor’s degree from the Edmund A. Walsh School of Foreign Service at Georgetown and an MBA from the Stern School of Business at New York University. He resides in Basking Ridge, N.J., with his wife Gina, sons Luke and Daniel, and daughter Maddie.